Astana Pro Team has signed young rider Jonas Gregaard Wilsly. The Danish rider has inked a two-year deal with the team, stepping up from being a stagiaire in 2018. Wilsly joined the team as a trainee on the first of August of 2018 and has already appeared in races like the Vuelta a Burgos, the Brussels Cycling Classic and the GP de Fourmies. "First of all I am super happy to be a trainee and to become a rider in such a strong team as Astana Pro Team and I think this is the best team to continue my development and to learn a lot from the whole team around," the rider commented. "I am looking forward to the new season; it will be great to ride the races of the highest level and to help all the strong riders of the team. 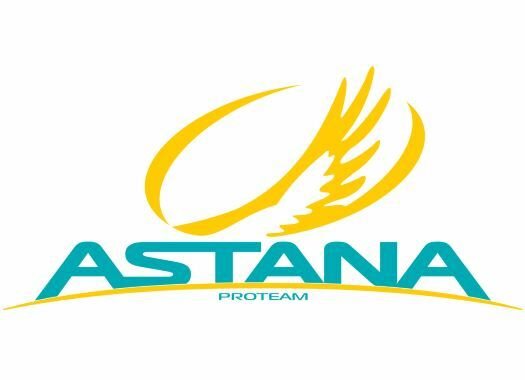 I am also super proud on starting my professional career with Astana Pro Team. This is a really big opportunity for me." The rider has a palmares that includes a victory at the Kreiz Breizk Elites, the third place at the 2017 Tour of Malopolska and the tenth place of the 2017 Tour of Denmark. "Jonas Wilsly did a few races with our team and he has got some good evaluations both from sports directors and his future teammates," said general manager Alexandr Vinokourov. "Jonas is a talented, serious and hardworking rider, he is 100% dedicated to cycling. He fits well into our team, and I am happy that he will begin his professional career in Astana. He has everything he needs to become a strong and successful athlete of the highest level."